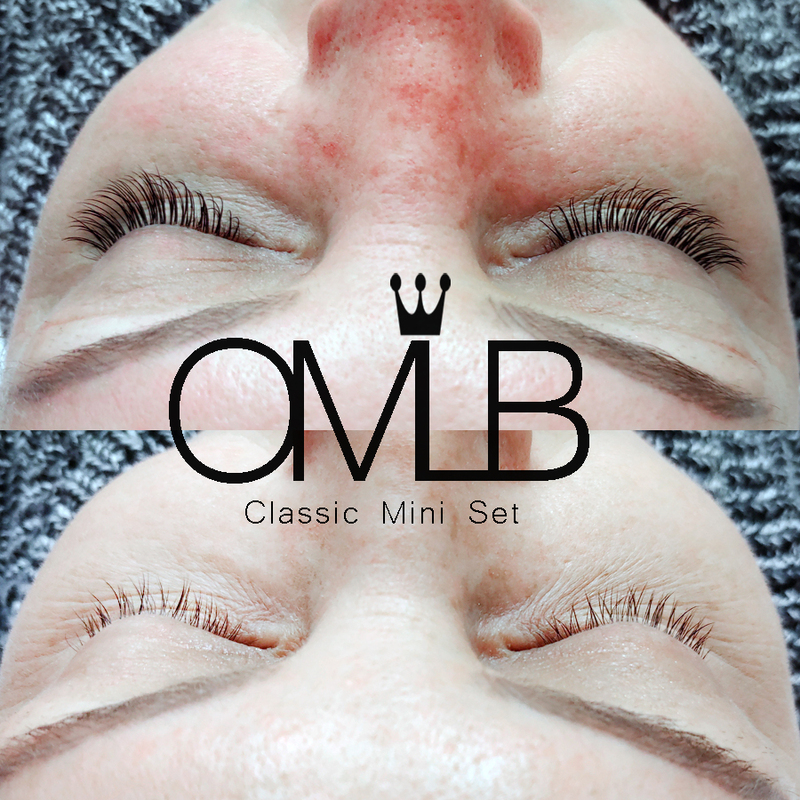 The Classic style is applying ONE lash extensions to ONE natural lash. 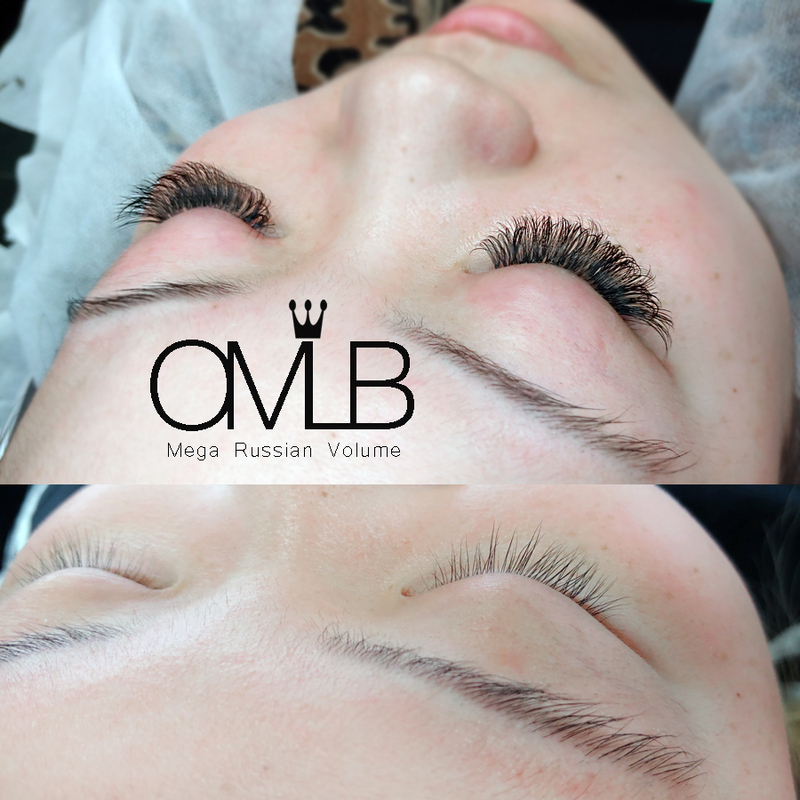 If you have 100 natural lashes, I will only be able to apply 100 lash extensions. 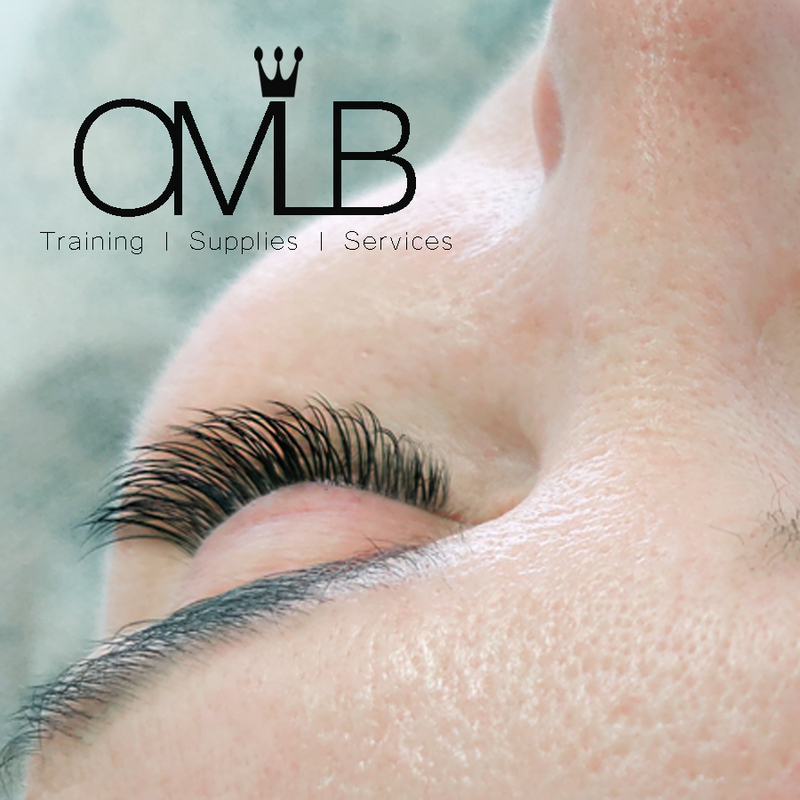 There are various lengths and thickness available to suit each individual eye. wants a fuller and fluffy look. 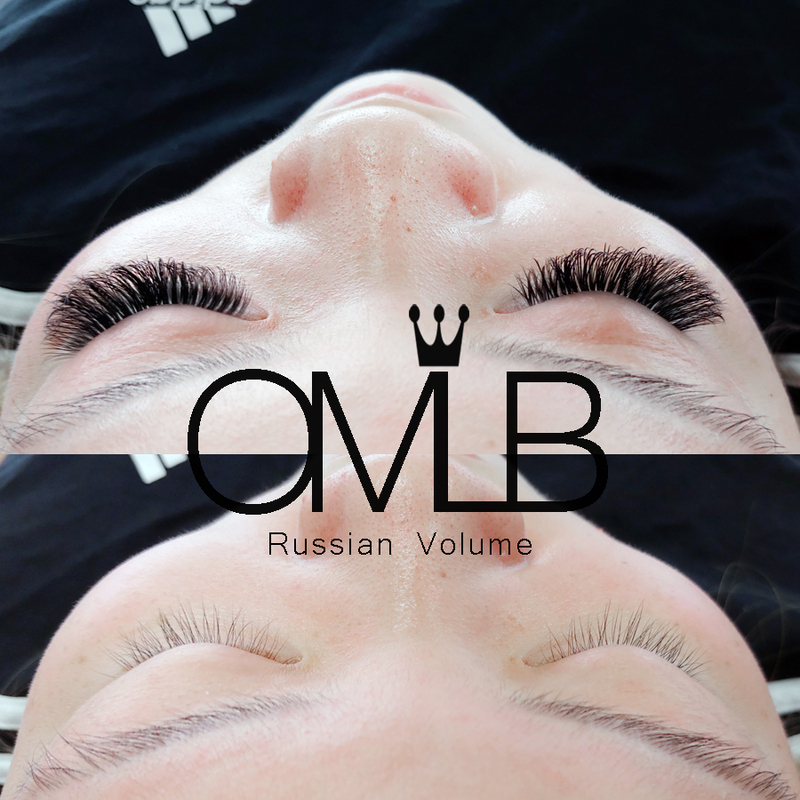 wants lighter weight than Classic Eyelash Extensions. never tried eyelash extensions before. doesn’t want people to recognize it as false extensions. 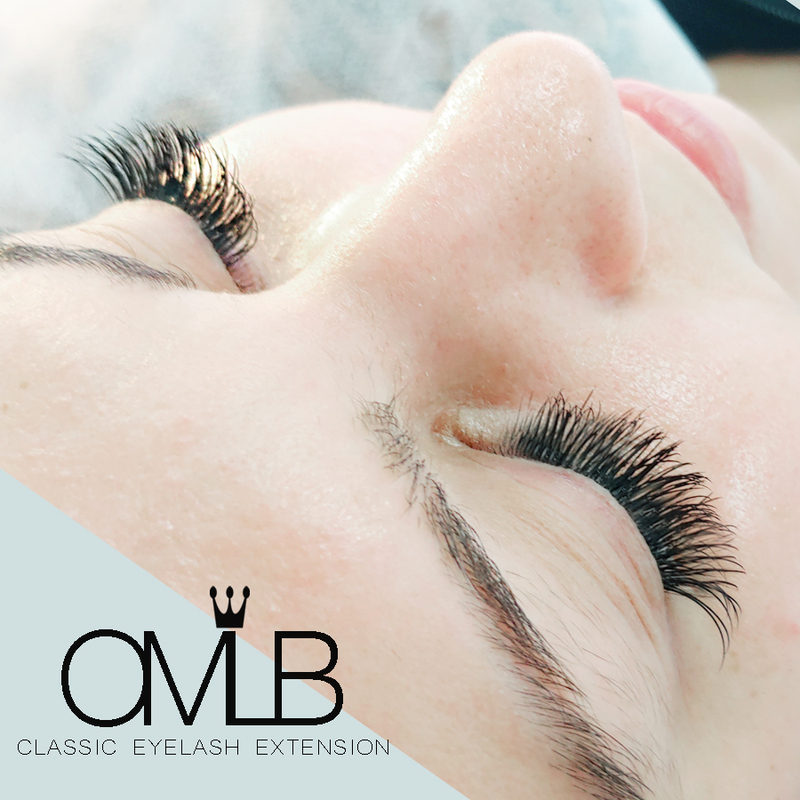 * The Eyelash extension’s amount must be left at least 30% per eye. Otherwise, you need a Full Set. 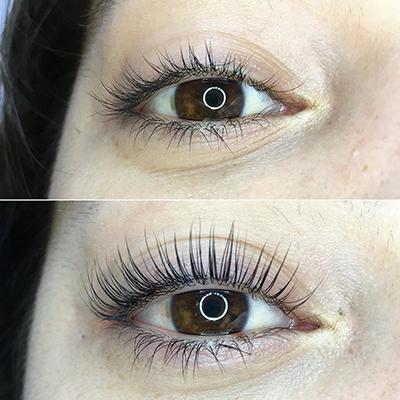 Have an allergy to glue used in eyelash extension. Wear makeup every day and use oil remover around the eyes. Wash their face very thoroughly. Have long length but not the volume.